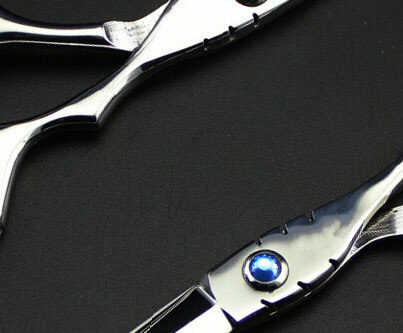 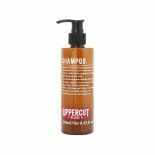 It's only fair that if Uppercut Deluxe are making you products to style your hair, they give you something that helps clean up after you’re done. Uppercut Deluxe Shampoo has it all. 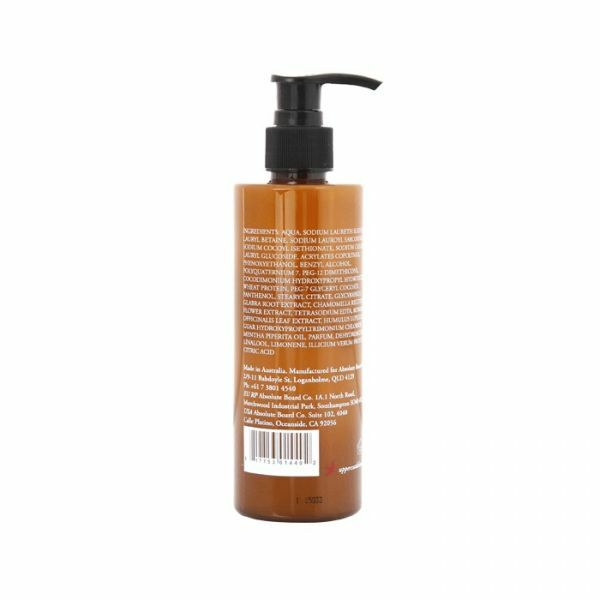 While your lady might argue otherwise, one product really is all you need to clean your hair in the shower each day.